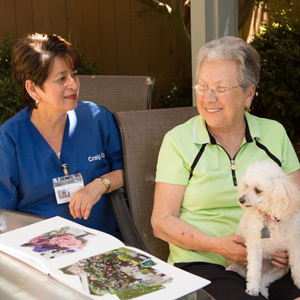 We have provided trusted in home care for seniors in the greater Sacramento area for over 15 years. A clean home is essential for comfort. Our caregivers keep areas clean and organized with light cleanings and laundry. Our caregivers provide respectful personal care to help our aging clients maintain as much independence as possible. We can make healthy meals that meet all dietary restrictions and doctor recommendations are planned and prepared. Whether getting to vital healthcare appointments and errands or heading to fun activities, our caregivers provide more mobility. Craig Cares does just what our name says: we care. We understand that aging comes with a large number of difficulties and that losing independence can be a significant blow. 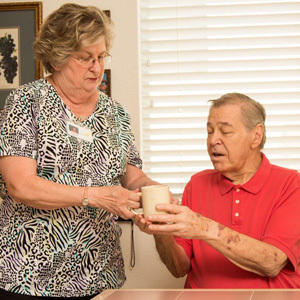 We provide care to help improve quality of life with patience, compassion, and dignity. Our team is a close-knit group, and you’ll never feel like you’ve received substandard care. We ensure that every person we care for receives the best from both our caregivers and office team. We’re here for you. Our caregivers are available both hourly and live in, ensuring that essential care and safety are always maintained. Our concierge services are also available 24/7. All of our caregivers are highly trained, screened, and appreciated. This ensures low turnover and happier teams that enjoy what they do without feeling stressed or overworked. 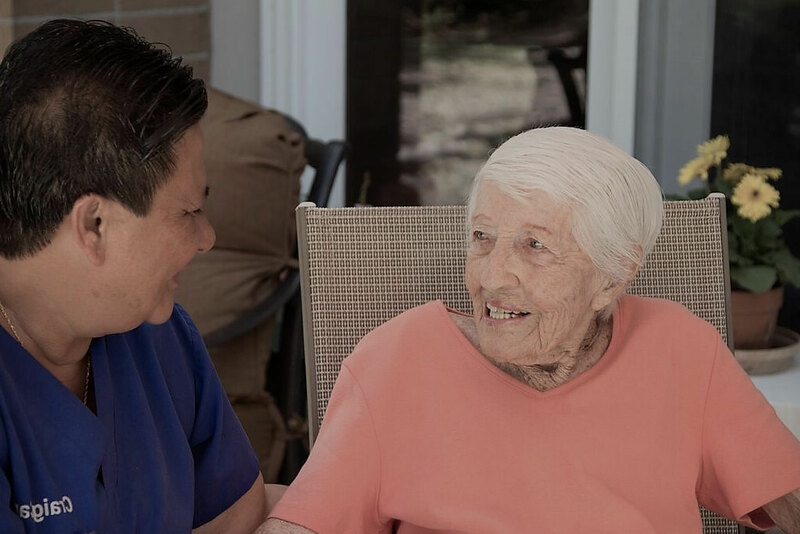 We provide a number of in home care services to meet the unique needs of all seniors. We can help seniors maintain vital mobility with safe transfers to or from beds and other furniture. We offer light strengthening exercises, standing assistance, or more hands-on help with the Hoyer lift. 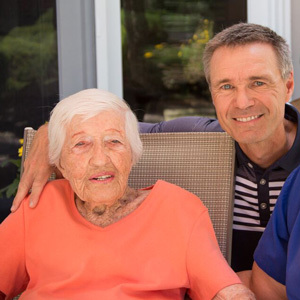 We understand that effective care for the elderly requires effort from multiple family members and teams. We’ll help schedule, problem solve, and seek out sources for the best coordinated, effective care. Memory issues can cause significant distress for seniors. Our team is able to handle all cases of dementia care and any resulting challenging behavior with the patience and respect that is deserved. Learn about our services and caring team from those who have benefited from it. Our clients have shared testimonials about our range of services and caring team. With our trusted reputation, you can know you’re in good hands. This is the type of company that you would want on your side when you are going through something as stressful as finding someone to care for your loved ones when you are not able to. So if you have the need, and are in the Sacramento, CA area. You should call Craig Cares! They will not only help out in a trying time, they will provide you with the ``respite`` break you need to get things done that you've been ignoring while caring for your family member(s). Excellent company!!! Came through when we needed a compassionate caregiver to be there for my mother... Easy to work with, paperwork was clear, billings easy to understand too. Thank you Craig Cares for being there when we needed you! Get recommendations from an experienced team dedicated to loving care. Our team can discuss your current care situation. We’ll explain the services that will help you and your loved ones ensure you’re receiving the best care possible.